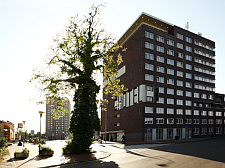 The central location of DOTliveplanetarium Groningen offers numerous opportunities for accommodation within walking distance. 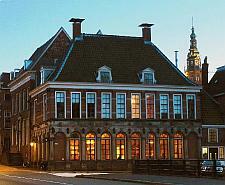 Groningen downtown is dotted with a variety of hotels from modern high-end establishments to family-run historical bed & breakfast. Below we list several options. This list is by no means comprehensive. 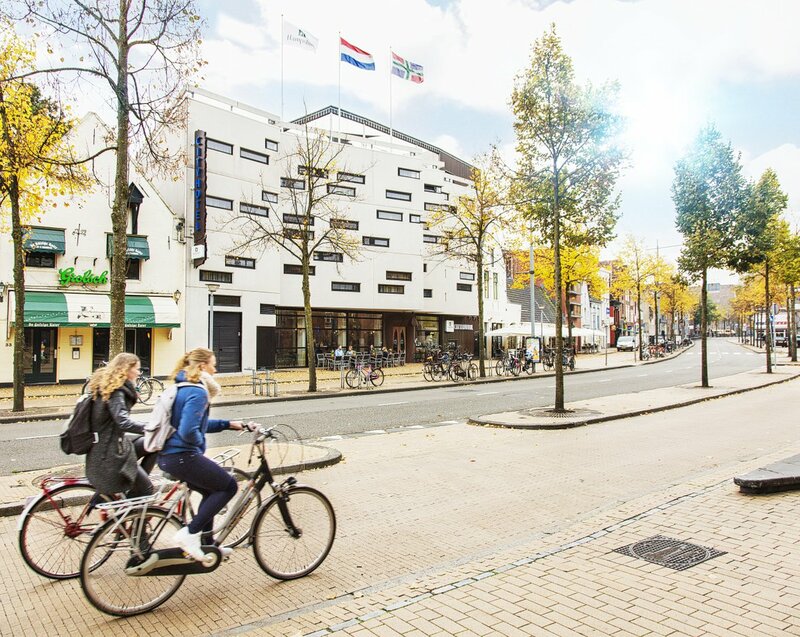 Feel free to browse the official tourism website of the Province of Groningen to select your accommodation. 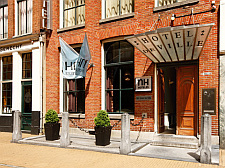 The website provides a detailed map with all hotels in the city of Groningen. We recommend that you book your accommodation as soon as possible. Rooms get filled pretty quickly in the hotels listed below because of their central location and attractive prices. 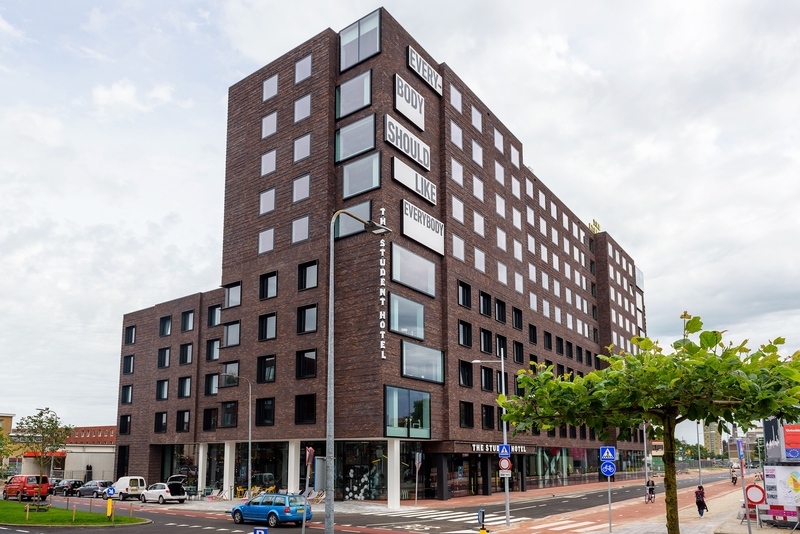 The closest hotel to the conference venue is the so-called Student Hotel, whch overlooks the conference venue. Don't be put off by the name, since it isn't just for students.